Hundreds of industry leaders are expected to gather at the world-class resort for the ceremony, which will take place on September 5th, 2015. Long considered a leader in the Italian hospitality sector, the resort is home to eight hotels and a selection of luxury villas all nestled among 47 hectares of beautiful gardens along a white sand beach. Announcing the decision World Travel Awards President Graham Cooke said: “It has been a long cherished ambition for World Travel Awards to visit Forte Village so I am delighted to announce that we will host our annual Europe Gala Ceremony there in September this year. 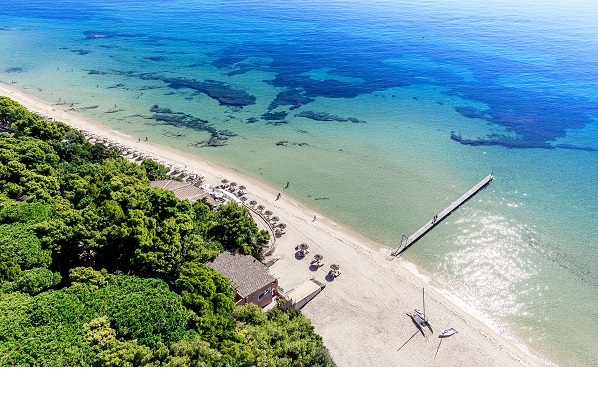 Forte Village itself is no stranger to World Travel Awards, with the resort recognised as the World’s Leading Resort at the World Travel Awards Grand Final in December 2014.